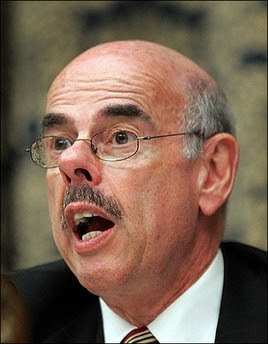 A bulked up Henry Waxman (D-Calif) in an anabolic fit of drug induced anger. 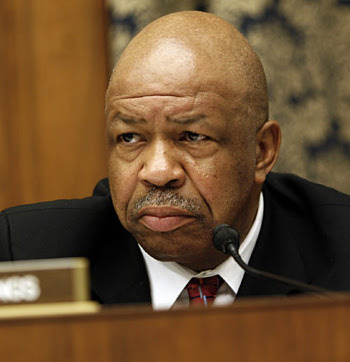 Elijah Cummings (D-Md.) in a complete and utter roid rage.